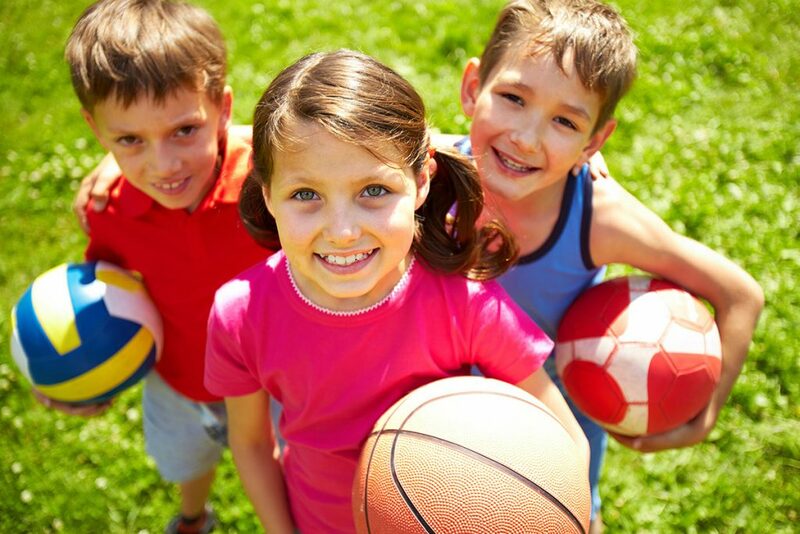 According to the Stop Sports Injuries campaign, 70% of kids quit playing organized sports by age 13. It is time we stop pushing our kids to win at all costs. Youth sports should emphasize fun. Parents and coaches need to make fun, not winning, a priority. Our drive to win manifests in many ways. A youth baseball coach needs to win so that parents bring their kids to play for him, so he starts his one or two good pitchers over and over. A parent pushes his son to play through pain. The coach wants success on the field, so he adds more practices and longer ones. A parent pushes her daughter to train more outside of formal practices, at the expense of schoolwork and friends. Success in professional, college and high school sports does require hard work and commitment. On the other hand, a serious injury can derail those dreams. And they will never come true if the child quits playing sports altogether.